We are offering Aluminium Bronze Fasteners to our client. 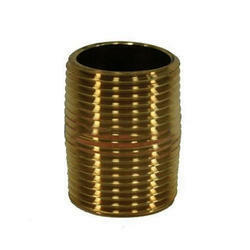 We offer a wide range of Brass Fasteners. These fasteners are extensively used by variety of industries including Electrical Switches and Switchgear, Door Locks and Handles, Transmission and Distribution etc. We manufacture heavy duty fasteners as per international standards to suit the requirements of our valued clients in local and international market. With the inclusion of advanced technical knowledge in all our processes, we are engaged in manufacturing a broad assortment of Brass Fasteners. these are special brass anchors, having nylon and lead parts, which once expanded keep the anchors permanently tight in position. Available in british and american standards as well as in metric threads of m4, m5, m6 and m10. Our Bronze Fasteners meet the application requirements of hardware, engineering, electrical and various other industries. We use premium quality of bronze and other high quality raw material to ensure good quality of bronze fasteners. 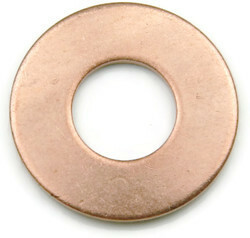 We are offering Bronze Fasteners to our customers.